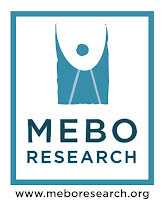 Longtime MEBO volunteer helper Karen has arranged another meetup in London for Sunday. Sadly, it turns out that the man who was removed form Transavia flight has died from a flesh-eating bug which was causing his odour! Transavia have never replied properly to my query about their treatment of this passenger - just fobbed me off.